Mark Levin is on a tear and it is a wonder to behold. I just watched him provide solid proof on Fox News on how all these police tactics against President Trump did indeed occur. 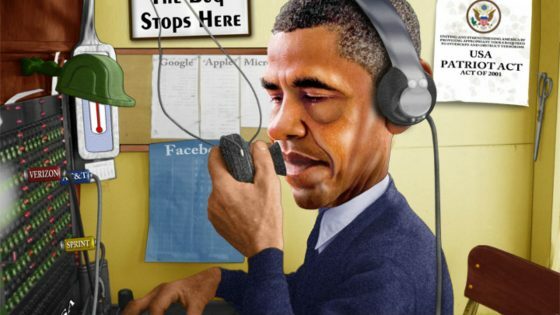 The media provided most of the proof themselves that the two FISA requests were sought by Obama… the first one in June of last year, which mentioned Trump directly and was denied, and a second that occurred in October last year and was narrowed in scope, then was approved. It looks like it may have been targeting a server in the White House that was emailing Russian banks supposedly. No wrongdoing was found, unless of course you count what Obama did. Levin has laid out exactly how this should be investigated and he has the full attention of the White House. His findings and recommendations have been circulated to several White House staffers, according to Washington Post reporter Robert Costa. The FISA orders and transcripts should now be made public and hearings should begin over all this. The media is still insisting there is no proof, when they provided said proof. This is insane. Mark Levin is calling this a silent coup. And he is correct. I’ve looked right at this evidence for months and I never connected the dots. 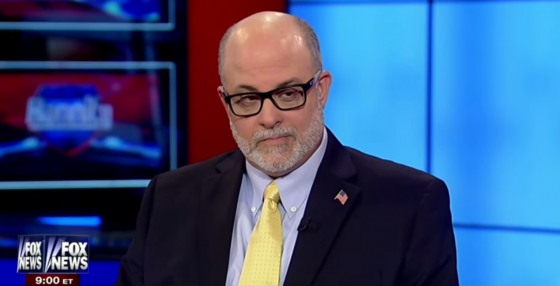 I’m so glad Levin did. It is obvious to me that Barack Obama did know about all this and had Lynch at the DOJ once again do his dirty work. There was and is an orchestrated plan to sabotage the Trump presidency and not only stop him from getting his appointees approved, but stop him from accomplishing anything of merit or that would hurt the Obama legacy. A myriad of things now look very connected. The protests and riots, Valerie Jarrett moving into Obama’s mansion, Jarrett’s daughter being hired by CNN to cover the DOJ and Jeff Sessions when she’s not even a journalist, the attack on Jeff Sessions himself, and on and on and on. When do we wake up and realize we are at war within? And that Obama and his activists must be stopped and held accountable. You’ve got Loretta Lynch literally calling for blood and death in our streets: “…They’ve marched, they’ve bled and yes, some of them died. This is hard. Every good thing is. We have done this before. We can do this again…” – Loretta Lynch, February 28 2017 This is who we are fighting and we must now see this through and show the left that we will not stand for police state tactics against Americans like this and especially against an elected President. It’s really quite SICK! I spent months trying to inform people about HIllary Clinton but no one seemed to want to hear. She and her “Billy” are about the most corrupt there has ever been and now joined with Obama they feel they have a perfect political MAFIA…….These people must be stopped and if this latest revelation will do it – then – GO FOR IT! What upsets me so much is that now it’s hard to trust anyone who is left over from Obama around Trump and even the intelligence agencies are within question now too. How did this country become so unbelievably corrupt???? ?